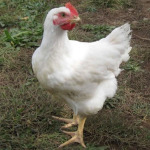 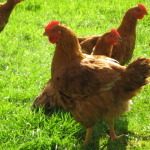 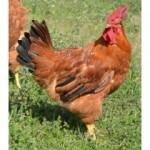 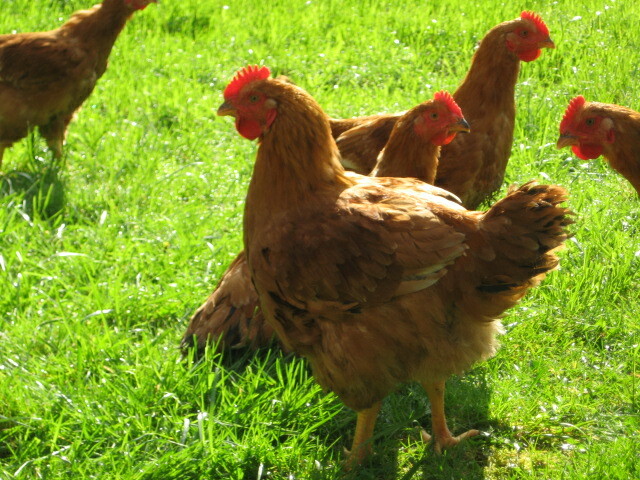 Red Broilers – Slower growing than the Cornish Cross, but can still expect the males to be around 5lbs in 8 weeks. 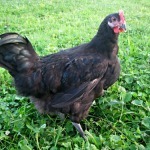 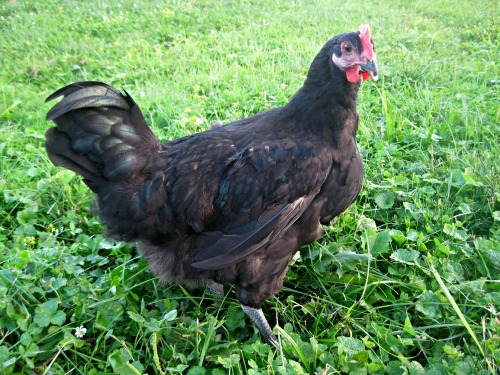 Black Broilers – Males at 11-13 weeks old will be about 6-7 pounds. Females at same age will be 5-6 pounds.